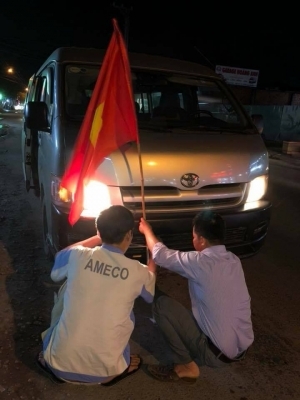 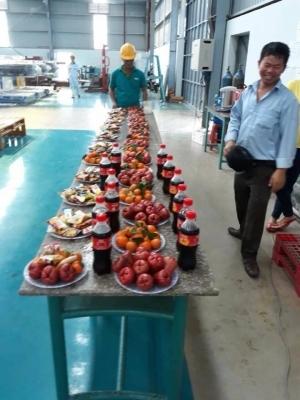 AMECO leader, Mr. Doan Vo Khang Duy, allowed staff to get some time off of work to watch the Golden Stars’ historic game at the AFC U23 Championship in China on Tuesday afternoon. 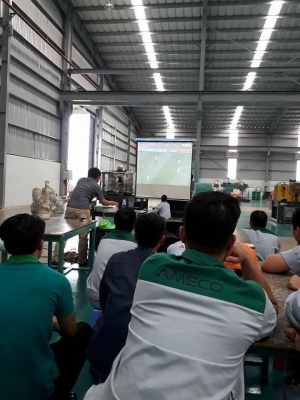 All employees can finish work as early as 2:45 pm, 15 minutes before the game starts, and watch the game together at Ameco factory. 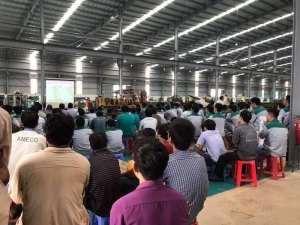 The company will continue to finish work early on Saturday if Vietnam make it to the final game.